Digital Sushis ™ are finely packaged pieces with distinctive flavors. Co-designed to stick to your digital hunger as it grows. They can be gradually combined into consistent digital menus, as smart alternatives to extravagant one-feeds-all options. Switch from heavy digital menus to a-la-carte selective bites, replace digital indigestions with enjoyable experiences. Assess your digital maturity through 16 executive level questions around strategy and operations. Lean back and plan for your business transformation. with our tool. Take just few minutes and get your free confidential report posted right away to your mailbox. Let's co-design your value proposition to be impacting, distinctive, innovative. We facilitate with cross-industry expertise, strategic thinking and models. 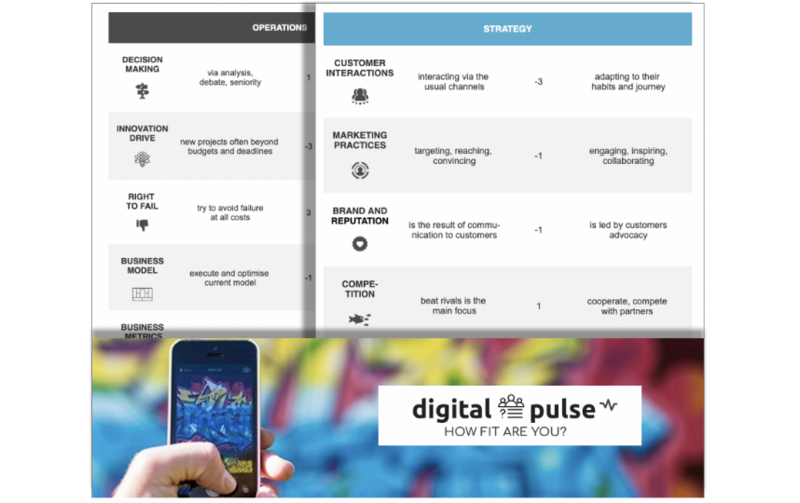 Let's co-design your interactions to delight audiences in their phygital journey. We facilitate with cross-industry expertise, strategic thinking and models. Embrace a new stunning way for business (re)design. 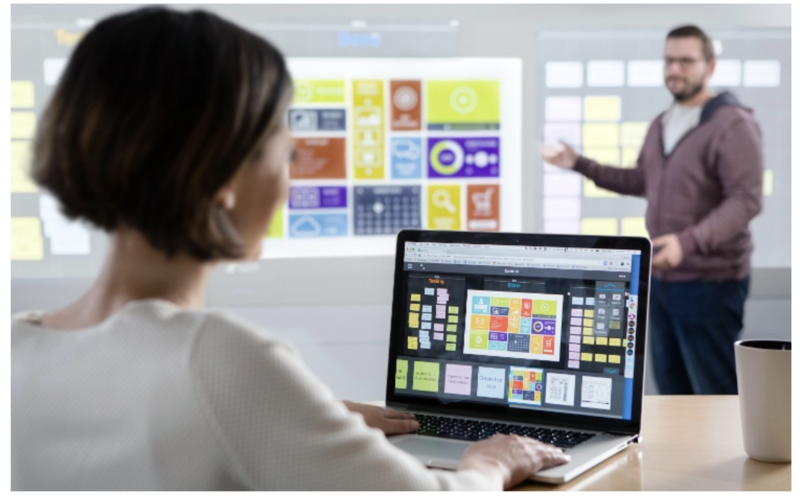 Think on your walls, via any screen, with remote peers and sticky notes. Ongoing thoughts into great design. 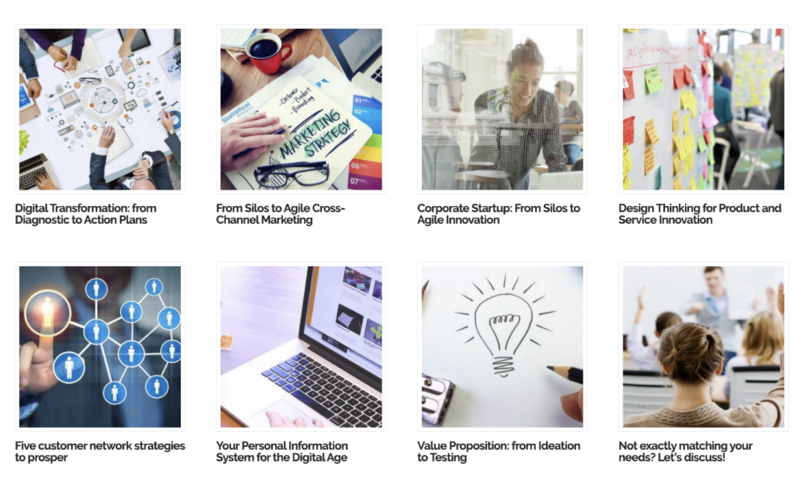 to facilitate your thoughts & design across a variety of categories that include: strategy, branding, value proposition, portfolio, user experience, marketing, business modeling, organisation, innovation. Let's co-design your branding to be impacting, distinctive and digital ready. We facilitate with cross-industry expertise, strategic thinking and models. 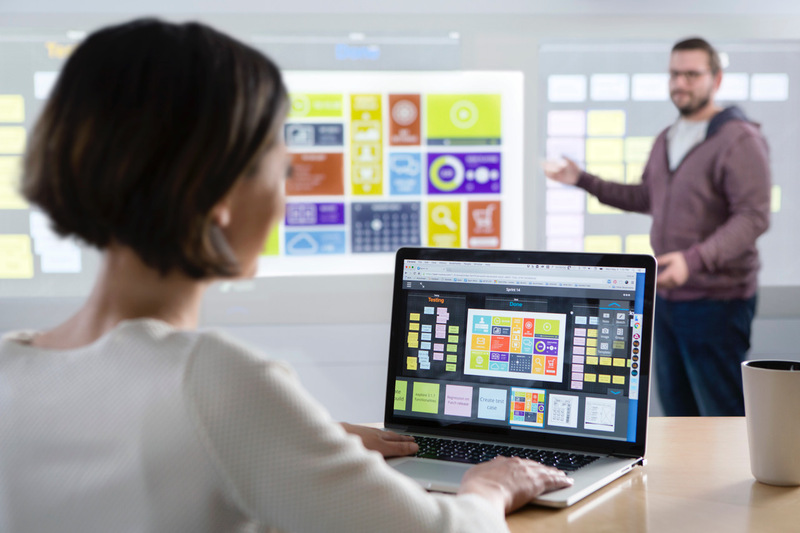 Capture, Design, Operate... become CDO as a team, pick the collaborative tools that you need to efficiently drive your marketing and sales with agility. 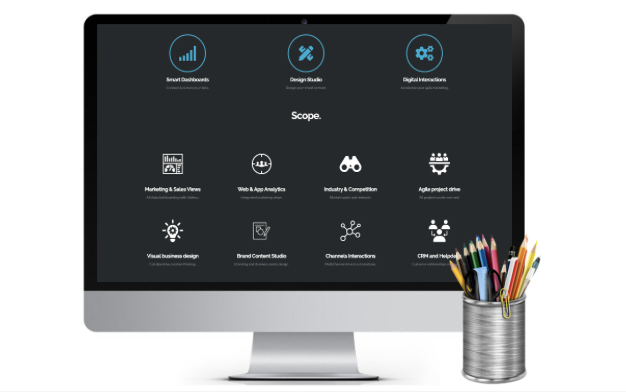 We help you embrace cost-efficient software to drive your marketing and sales in the digital age. 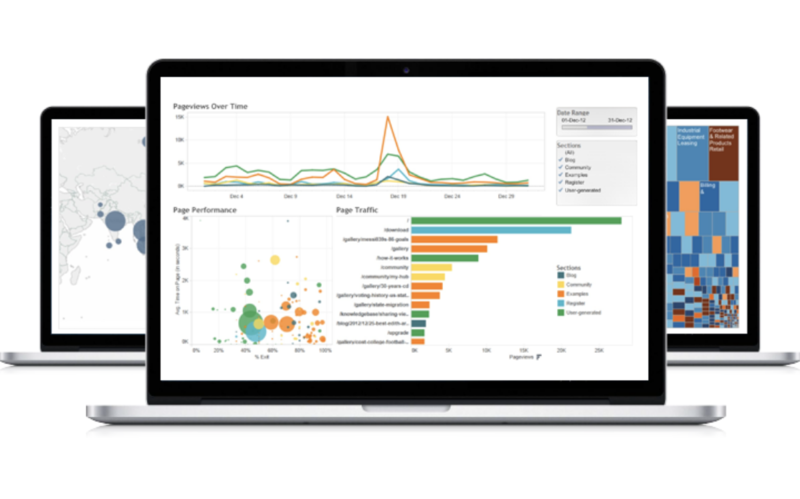 Turn better insights into relevant decisions, by harnessing the power of all your business data into smart visual dashboards. With Tableau platform. Let's co-design your business model, from products into packages, into platform. We facilitate with cross-industry expertise, strategic thinking and models. Rethink, challenge, grow your digital skills. Ask for individual or collective sessions on a-la-carte topics. We facilitate with x-industry expertise and models. to plan for more consistent digital dishes. to stretch your operational boundaries. Let's meet for a sushi.